The one chore I consistently struggle getting the kids to help with is laundry. There is a certain precision that must be mastered when it comes to laundry that younger kids have a hard time grasping, but I still want to have them be involved and learn what they can when they are able. The youngest children can do the sorting and learn valuable skills at the same time. Tots through Pre-K are the perfect ages to practice opposites with right? So use laundry as a teaching tool … light vs. dark, big vs. little, and understanding textures are actually important developmental tasks that small children should know. The kids who are not quite ready to set the timers precisely on the machines can be in charge of the collection of dirty clothes and transportation of them to the laundry room. We have two flights of stairs between the bedrooms and the actual laundry room so there is some heavy lifting involved here sometimes. The older children (7 years and above) should be responsible for the detergents and timers. You can write out by hand or use our helpful free printable guide below to instruct your kids as to the type of detergents and settings you want for the various types of clothing and secure it right to the machine, so no mistakes are made. Are you looking for more ways to train your children to help around the house? Check out Filling Hearts While Cleaning Homes: Five Minute Devotionals for Families. This is a fun and easy way to train your children in Biblical character while at the same time teaching them basic chores appropriate for their age and developmental stage. Filling Hearts While Cleaning Homes contains 20 devotions that help explain the attributes or “characteristics” of God while also teaching children how to accomplish basic household chores. It is a resource that will help you as a parent to both to teach your child life skills and give them Biblical truths to hide in their hearts! We have even included further resources to help you teach practical skills in cleaning the home. Training children to have a happy heart while helping is something that must be done from the beginning. 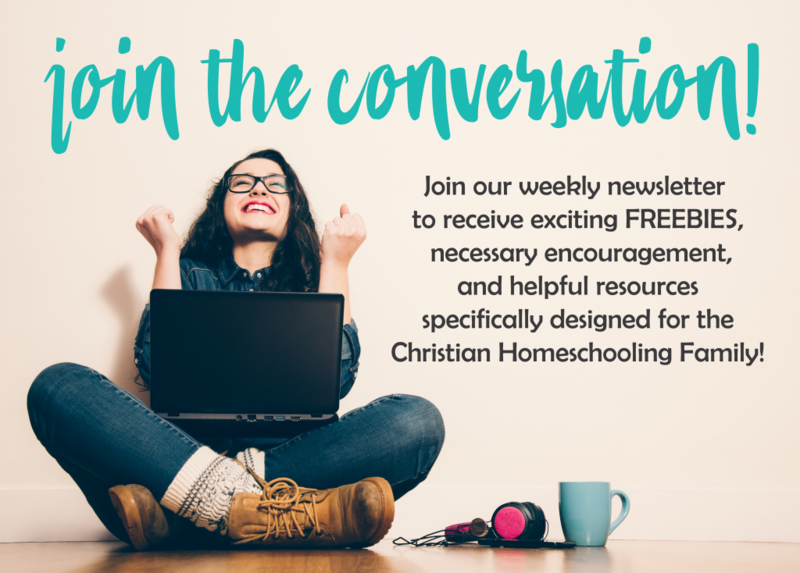 We hope both of these resources will help you as you seek to train your children to help around the home. Click the button below to download the FREE Laundry 101 Printable for Your Little Helpers!